This lock is suitable for all boat trailers, car trailer and caravans with a 50mm ball. 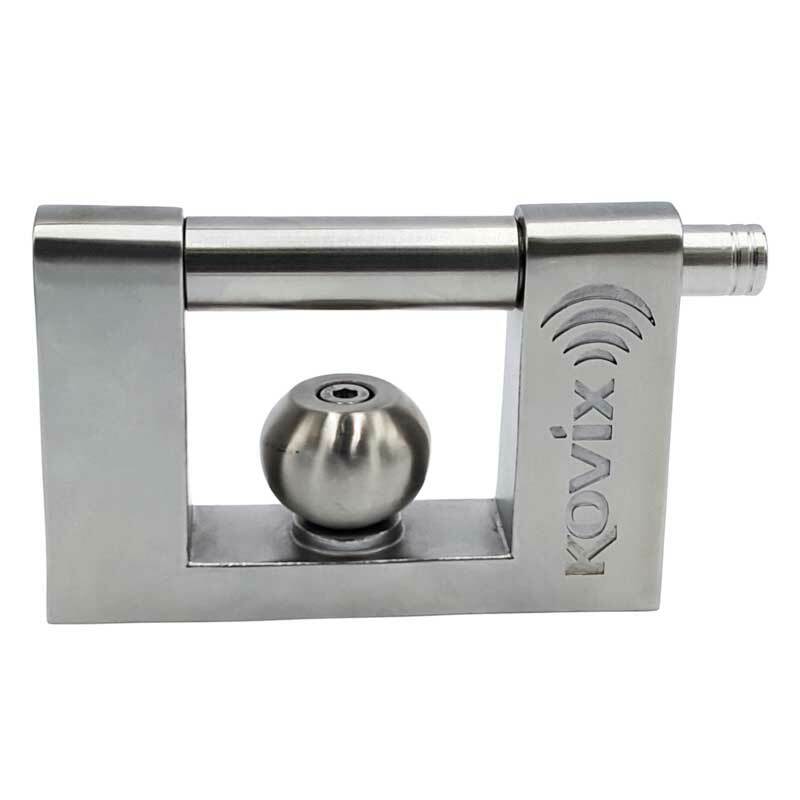 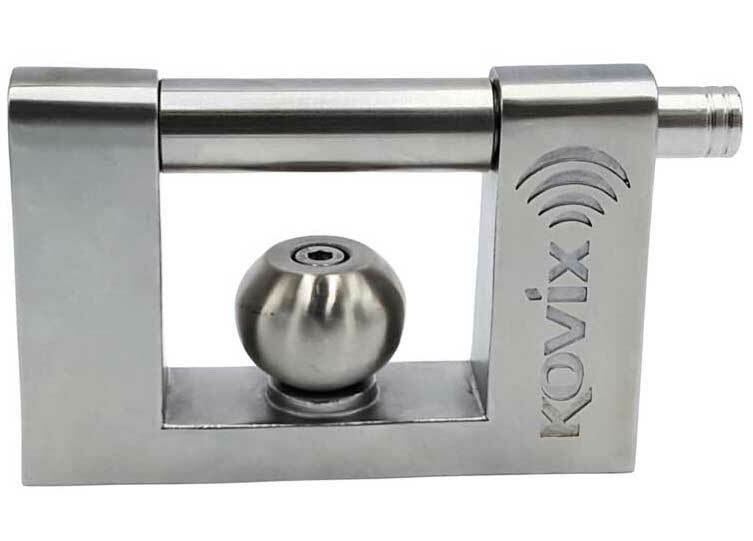 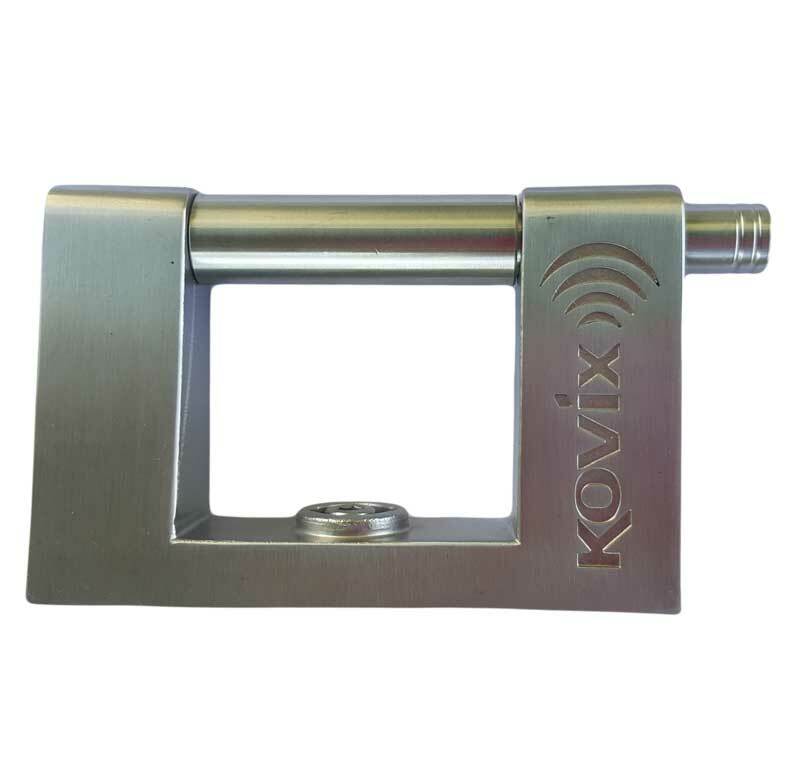 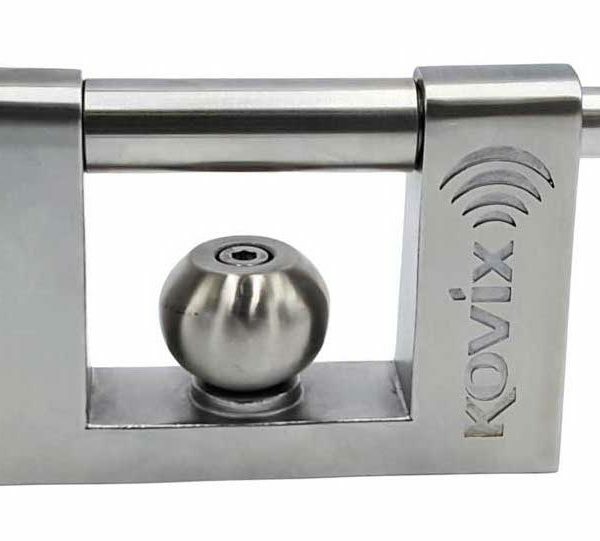 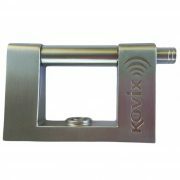 KOVIX Maximum Security KTR-18 Stainless Steel Alarm Trailer Lock Physical Security (SP) grade 10. 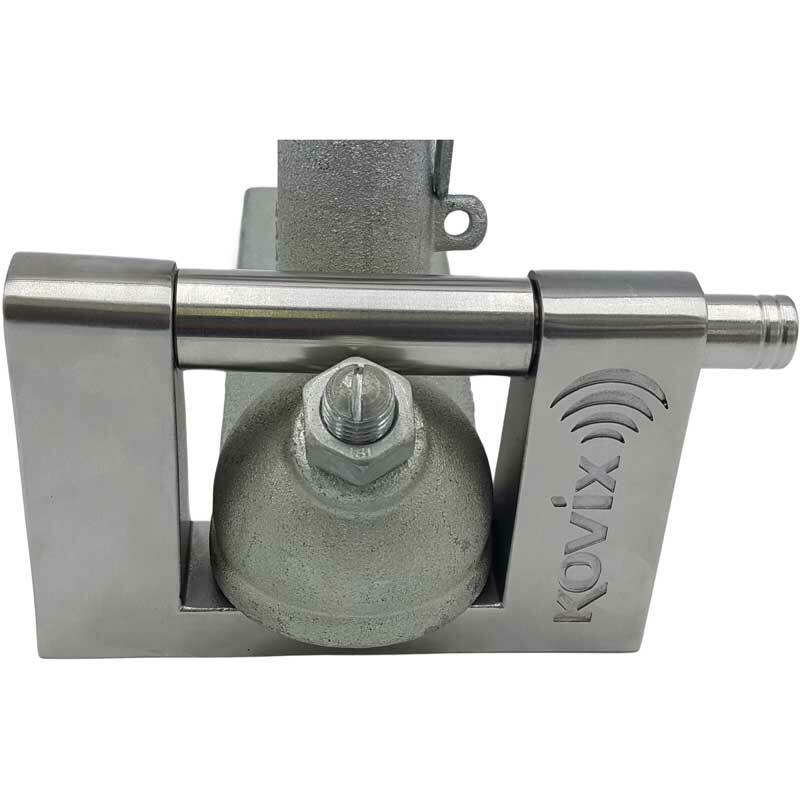 This lock is suitable for all boat trailers, car trailer and caravans with a 50mm ball. 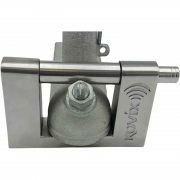 This alarmed lock is 100% waterproof and features very high quality stainless steel construction to endure all Australia’s harsh conditions. 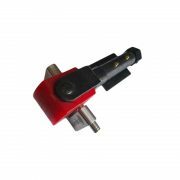 Ball hitch trailers, Off road Caravan DC35 hitch trailers and Off road block hitch Trailers.